Summary: We talk to Erik Vanlier, Erik talks about his ghost experiences, demons, his investigation of Italy’s Poveglia Island or Plague Island and the Doctor’s spirit who revealed himself at the bell tower. Haunted Places: Alcatraz. Is Bigfoot a multi-dimensional being or even an Alien? 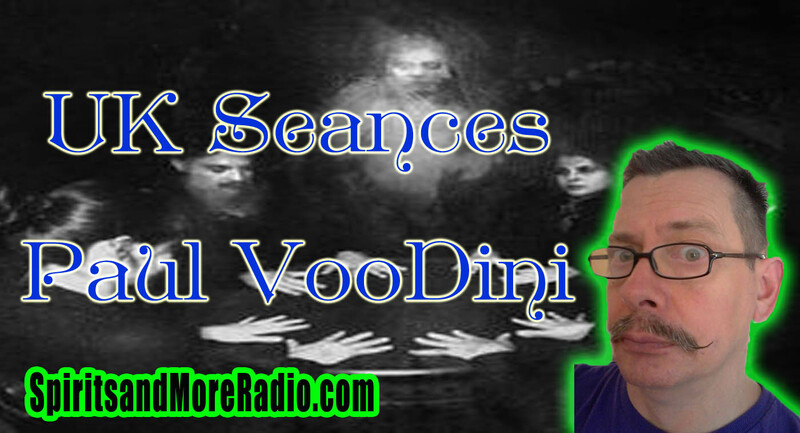 This episode of Spirits and More Radio was recorded on Friday the 13th in January. Erik has been investigating the paranormal for over twenty years and has been labeled a sensitive and spirit-magnet by some of the top experts in the paranormal field. He is well versed in all types of investigations from earthbound to non-earthbound entities as well as equipment. His investigations have been conducted in Southern and Northern California, Nevada, Oregon and Hawaii. Among his expertise is doing banishings, crossings and cleansings. 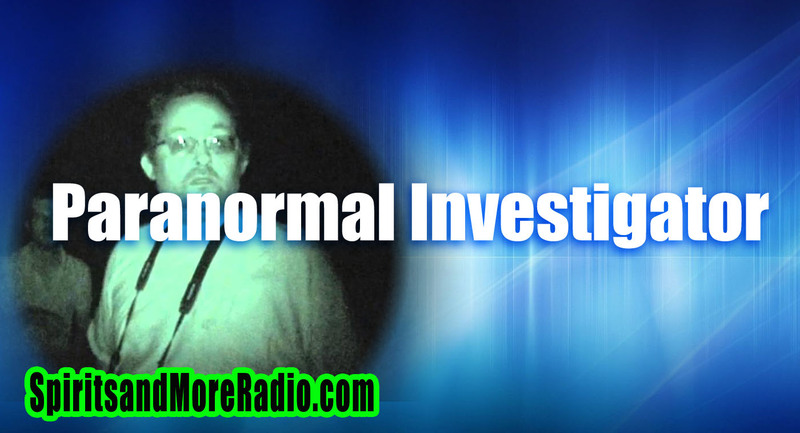 His specialty is EVP or electronic voice phenomena and his name is often heard through spirit boxes and audibly by different spirits. He has been featured on the TV shows “My Ghost Story – The Cellar”, “Haunted History – Torso Murders – Black Dahlia”, “Haunted Encounters – Silent Theater”, “Ghost Adventures – Yost Theater”, KCAL News, KTLA News and many regional and high school/college newspapers including the OC Weekly. He conducted an exorcism of a Honda car for the advertising agency for Honda for their Halloween campaign which won Adweek ad of the week. He also did a Youtube show called Good Mythical Morning which received over 2.5 million views. Also, he has done podcasts and radio shows including “The Best of Hair Radio” and “The Ghost Host with Sophia Temperilli”. Public appearances include a sold-out Halloween show at Upright Citizens Brigade and ghost hunts at Pioneer Cemetery in Sylmar. He was also the facilitator for La Purisima Mission in Lompoc. He has conducted many exclusive or first-time investigations at such places as The Pasadena Underground, The Yost Theater, The Silent Theater, Rancho Los Alamitos and many Elks Lodges, Knights of Columbus, VFW and Legion Halls. He also brings a knowledge of the occult being a former member of OTO (Ordo Templis Orientis – Aleister Crowley), The Rosicrucians, Ravens Cry and BOTA (Builders of the Adytum).